So here we are at the start of another new month! 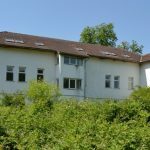 The start of September which also sadly means that we are at the end of the Summer season of mission trips here in Romania in which we have shared many experiences and a lot of hard work with so many visitors. One of the many highlights has been the amazing amount of work that some of our teams have put it at the Dezna Outreach Centre. However, it definitely does not mean that the work slows down or that the amazing work that you, the Smiles supporters do, is any less vital! There are still several wonderful autumn trips in September and October this year and of course the winter weeks in December. We can’t wait to welcome the people who are coming here and spend time in work and fellowship together! As many of you know, the projects here continue to operate day in and day out. 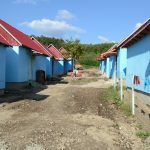 From the Tileagd school to JFL, from the Gepiu Centre to the Field project. 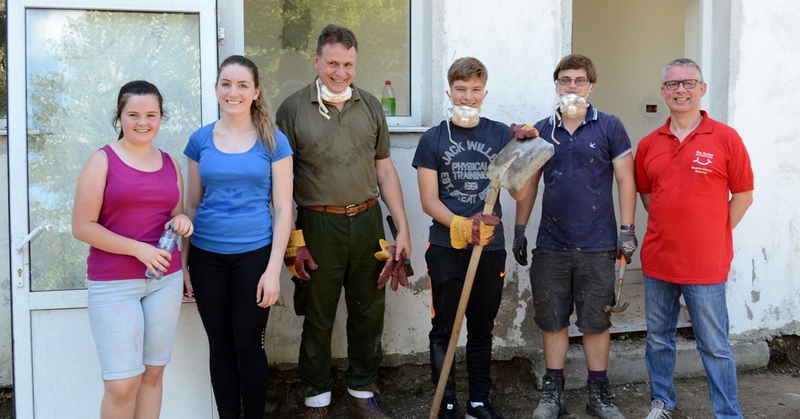 The staff work all through the year to help the people here in Romania. They need our support throughout the year as well! Support financially for the projects but also support through prayer as they face challenges each and every day. Looking ahead to autumn and winter might seem premature but we have to prepare here for the weather, with wood for the heating in many of our centres and with support for the beneficiaries in our projects who face another tough winter season. So please continue to support Smiles in any way you can, prayerfully, fundraising and monthly sponsorships. volves climbing each of the three designated mountains in under 12 hours. Alan Fearon and Alan Rainford took their time – and completed them in under 11 and a half hours! Unfortunately, there was limited views as the weather was rather damp and misty – but at least it was not too hot! This along with their BBQ last month and several other events has raised £1000 ($1,300) for Smiles. 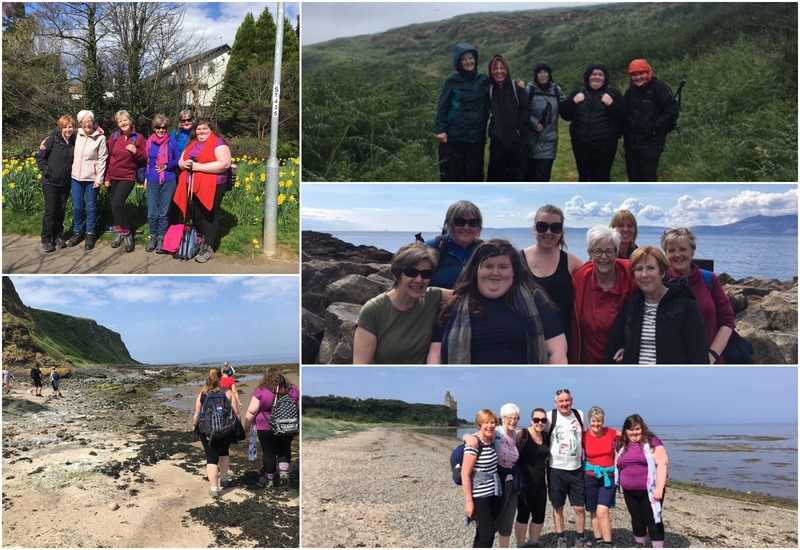 Jean Barclay and everyone in the ‘intrepid team’ who walked the Ayrshire Coastal Path, raised a fantastic £2000 ($2,600). Looking at the great pictures here I wish I could have been there! 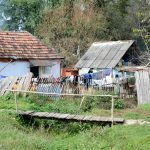 I’m sure you all had great fun whilst walking together and raising money to support the people you know and love in Romania. Thanks very much to all of you! 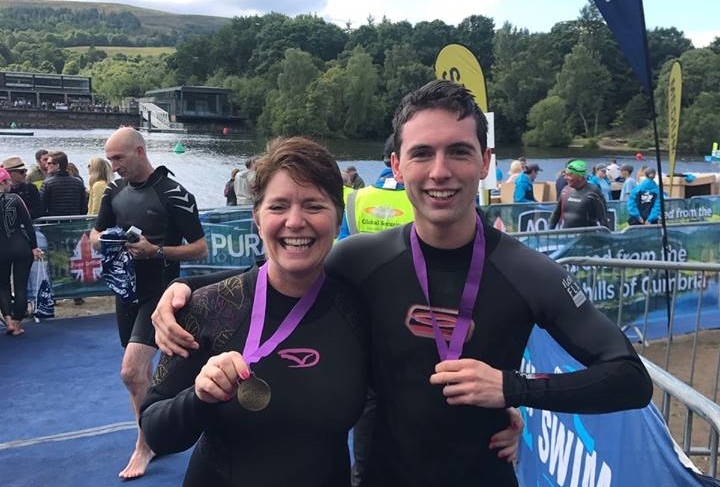 Ann Cowan, and her son Scott, very bravely swam a mile of Loch Lomond in Scotland. Through their sponsorship for this they raised £660 ($858). I think it is safe to say this type of event is not for everyone, I’ll confine my swimming to a nice warm pool, but it was something that Ann felt she could, and wanted, to do. Well done to you both for your extreme effort for Smiles. That fact that applies to all the featured fund-raisers this month, is a key point for anyone who is doing, or thinking of doing, a fundraiser. Do something you enjoy! Have fun as you raise money to help people in need. That way you can give blessings and receive them as well! Finally, I include with this recommendation from Annette Charles. Annette supports Smiles faithfully and we have just enjoyed having her and a group from Worthing here for a week! So, don’t just take my word for it that your support is vital and appreciated. As Annette says, “every penny from any event makes a difference.” Moreover, perhaps now is the time to come on a Mission Trip and see how that difference is made for yourself! We would love to welcome you here. To encourage a great start to 2019 Mission Trips, I have suggested a Special Offer for Students in April next year, which Kevin has agreed to. Take a look at the devoted page LINK and if you’re a student, get in touch with me about coming, or if you know students who would be interested, pass on the information. 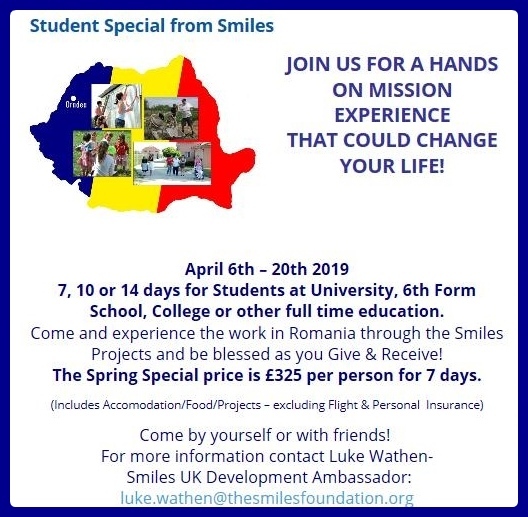 Thank you to everyone who does so much to bless the people of Romania through Smiles and may God continue to bless you!